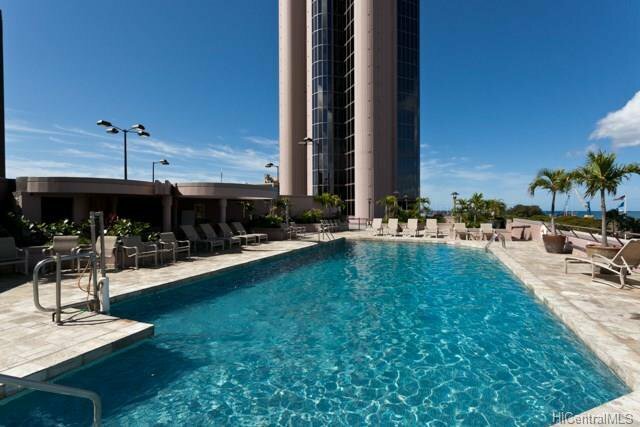 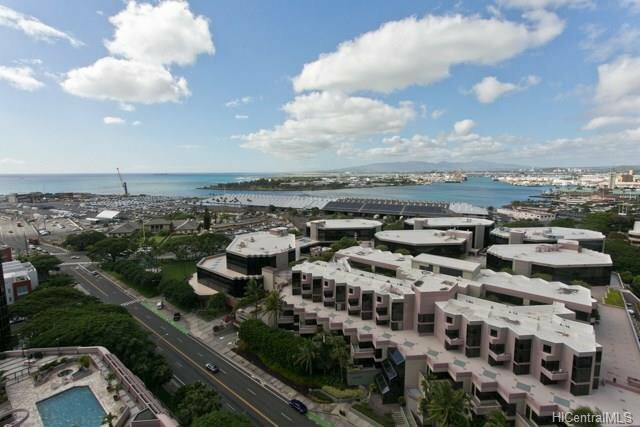 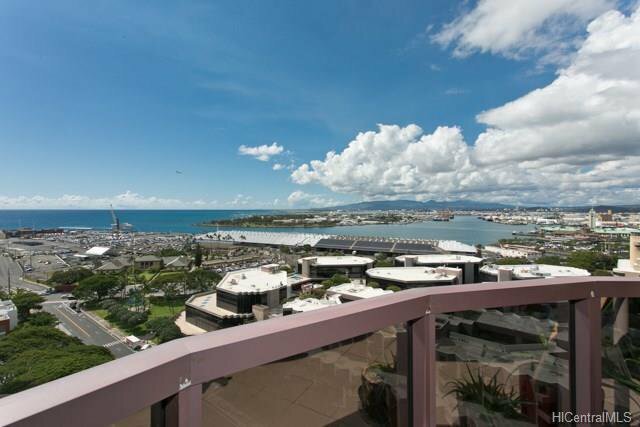 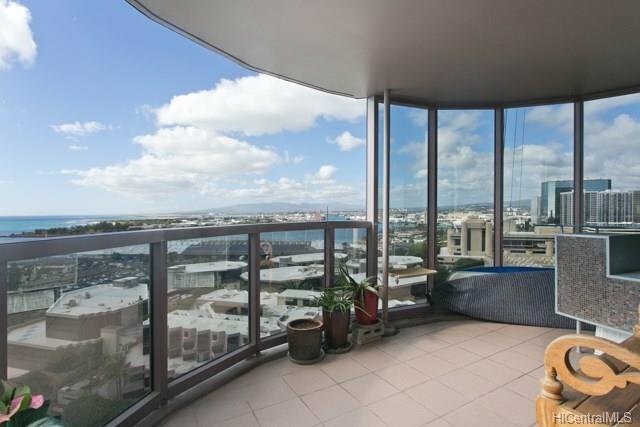 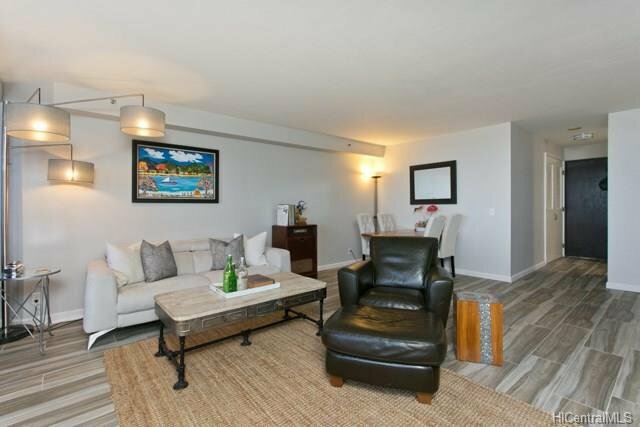 Come home to this tranquil oasis in the heart of Kakaako. 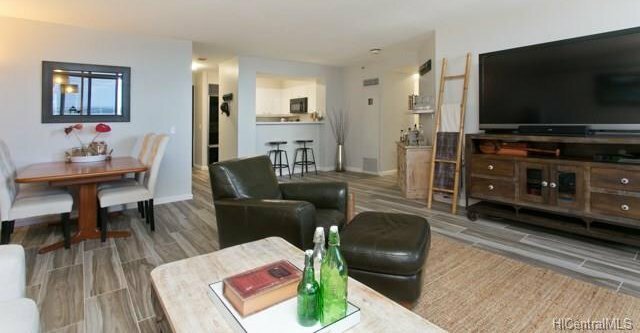 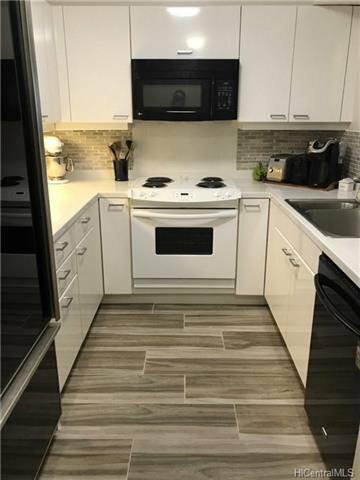 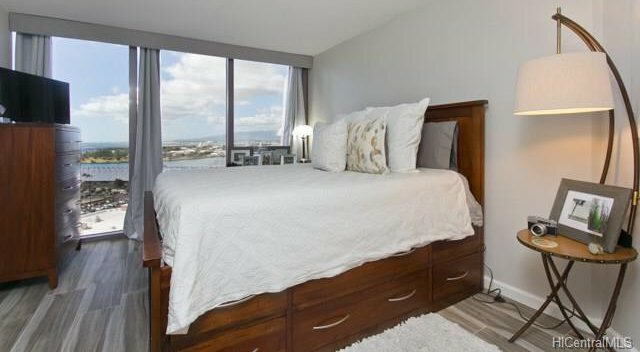 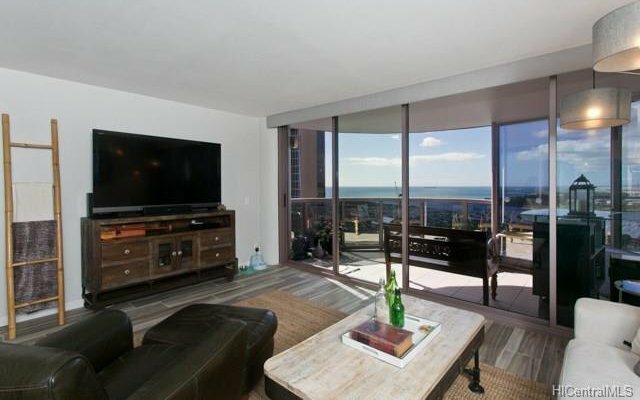 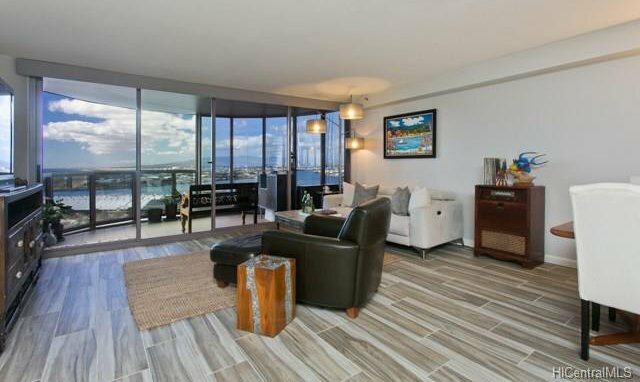 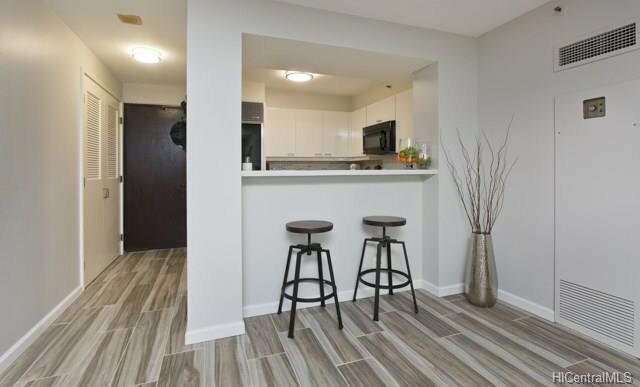 This beautiful and cozy 1bed/1bath unit features recently installed ceramic tile floors, electric window coverings,tasteful kitchen upgrades, smooth ceiling(popcorn removed), and expansive ocean, coastline, sunset, and harbor views. 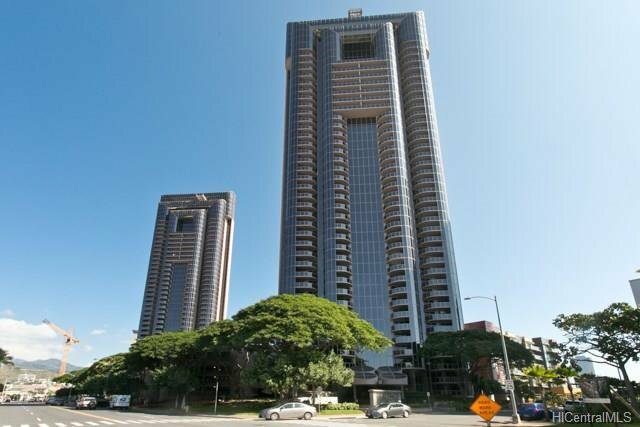 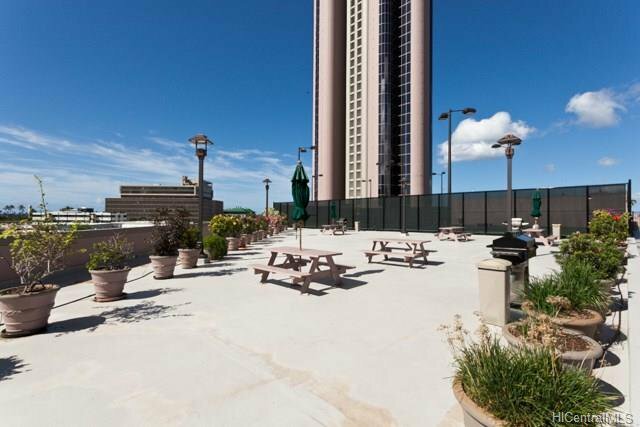 Pet friendly building (verify) with great amenities and ample visitor parking. 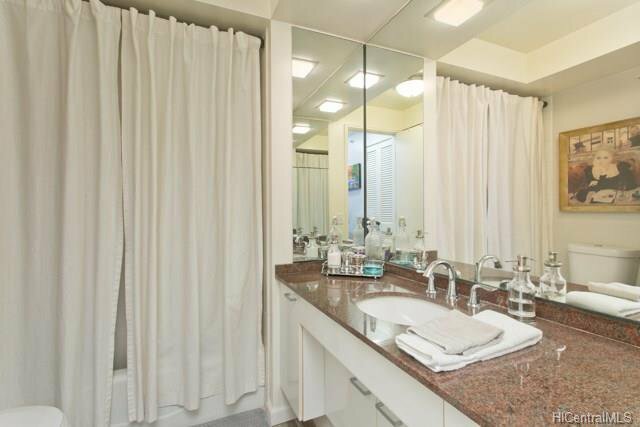 Electricity for unit and common area are sub-metered and vary monthly.